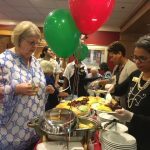 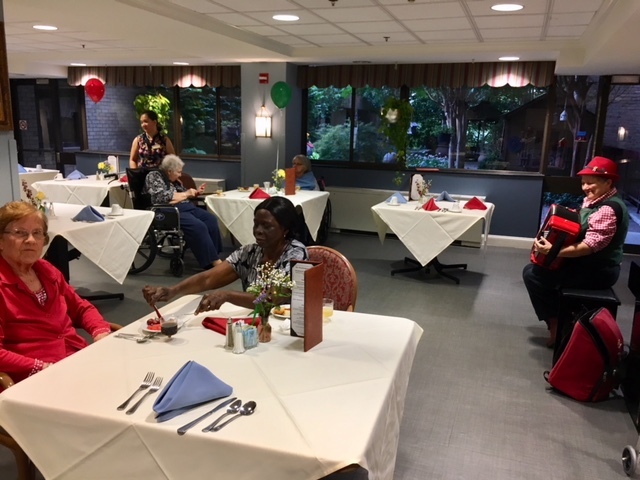 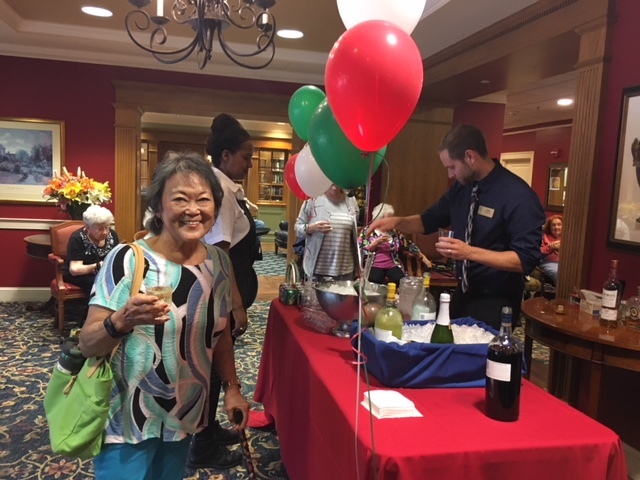 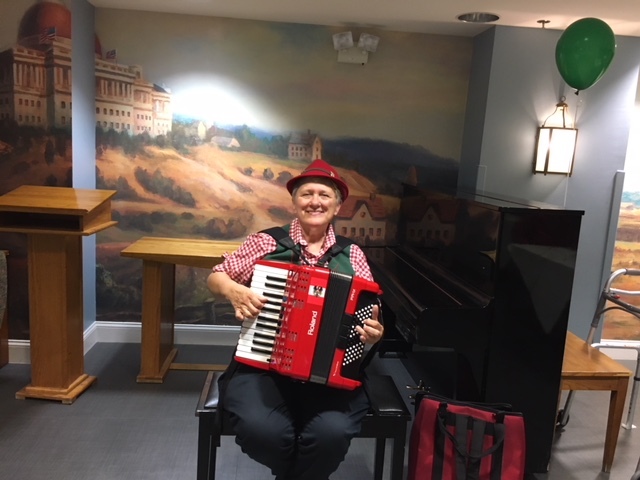 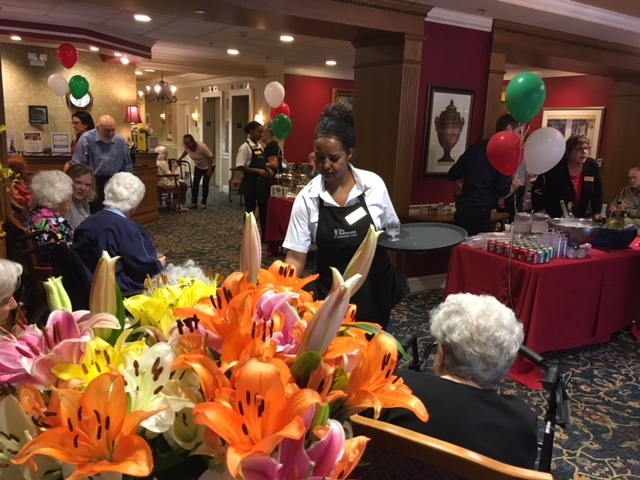 The Washington House community celebrated their annual “Viva Italia” themed event with Italian music during social hour. 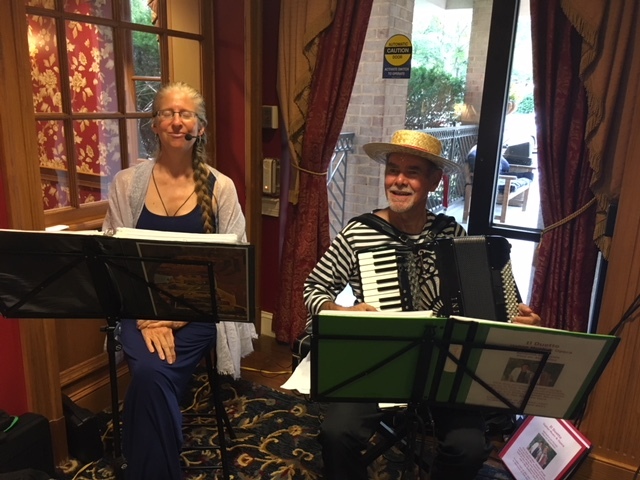 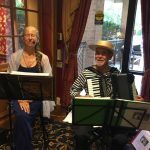 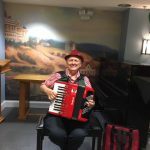 Lyrical soprano Adrienne Fortini performed popular Italian songs and arias such as O Sole Mio, Quando Me’n Vo from opera La Boheme and many more Italian favorites accompanied by Paul Aebersold on accordion. 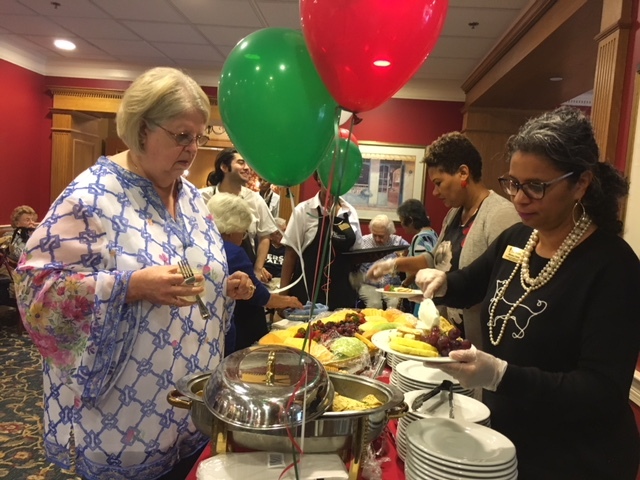 Dining services team provided an array of Italian hors d’oeuvres during cocktail hour and many more Italian favorite dishes at dinner time. 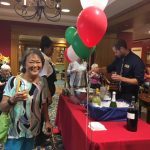 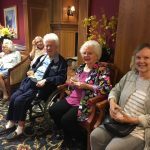 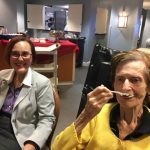 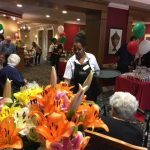 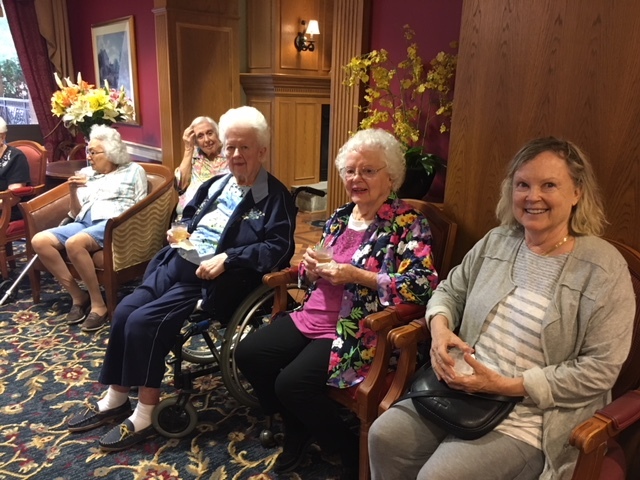 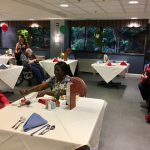 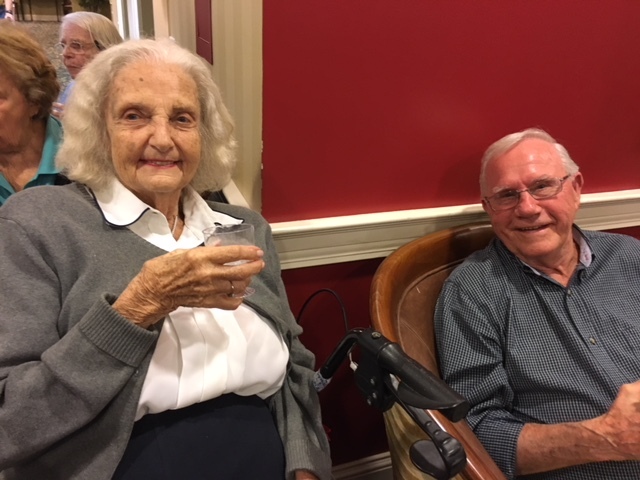 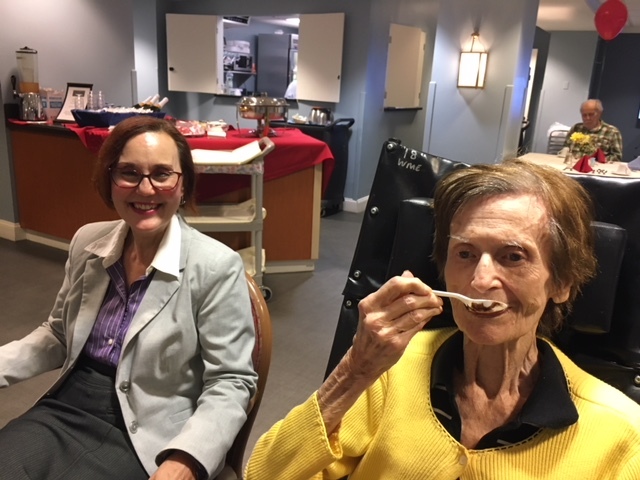 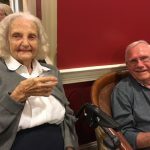 Residents and guests enjoyed the entire festivities and are looking forward for the next one!